The Norval Foundation is a new centre for the research and exhibition of 20th and 21st-century visual art from South Africa and beyond. 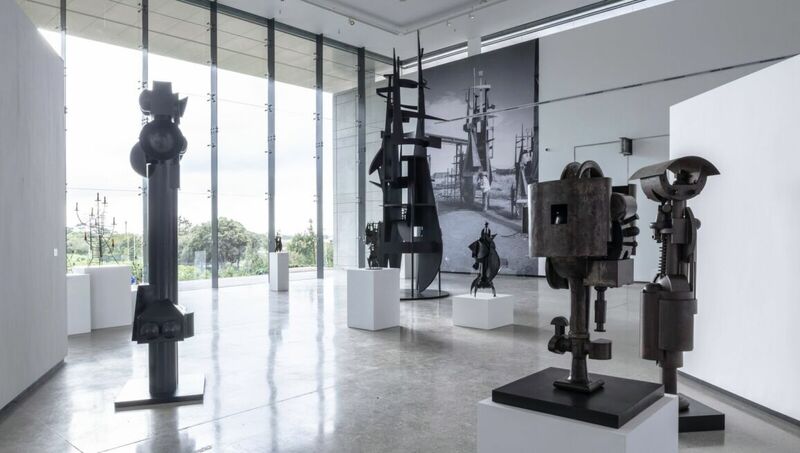 Located in the Steenberg area of Cape Town, adjacent to Table Mountain National Park, the Norval Foundation combines the experience of art with an appreciation for nature. Its sculpture garden, outdoor amphitheatre, purpose-built exhibition spaces and research library are situated within a unique setting that will offer visitors a multisensory experience. This is complemented by a sophisticated restaurant and bar, a bespoke shop and a children’s playground.